Ghana's renowned fast food restaurant! If you have never had a take away from Papaye it is unlikely you have not been in Accra for very long. Papaye could be described as an institution in Accra, the home of chicken and rice. 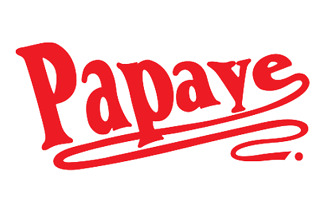 If you are looking for relatively fast, tasty and value for your money food, Papaye is a great bet. Their most popular dish is the rice and broasted or grilled chicken. They also offer fish options, burgers and fries. Open till late. 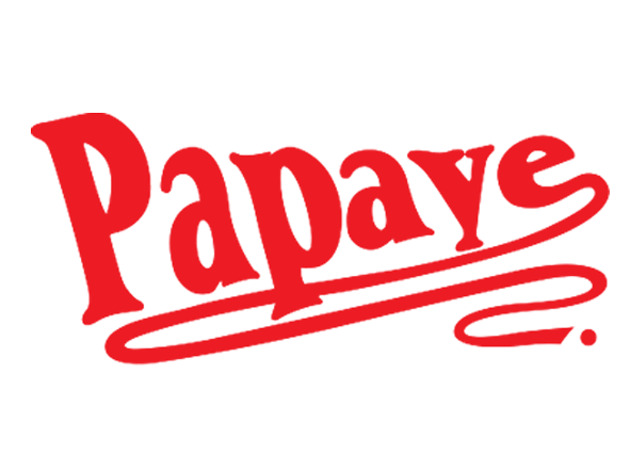 Papaye can be found on Oxford street Osu, Tesano highway, Spintex road and Tema.